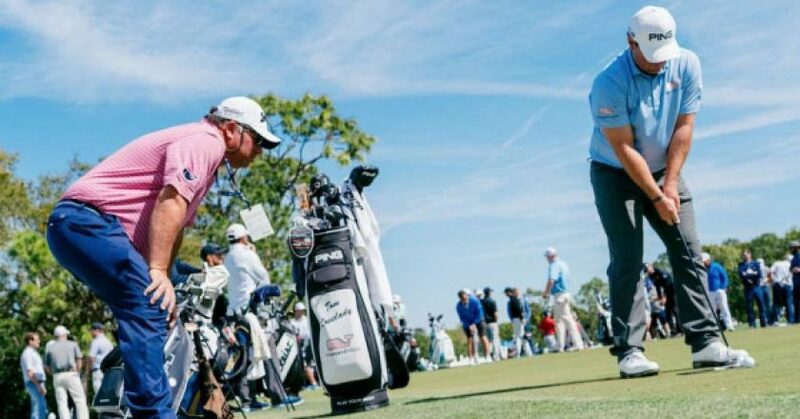 We talk with Sam Bettinardi about common putter myths he hears and the truth you need to know. 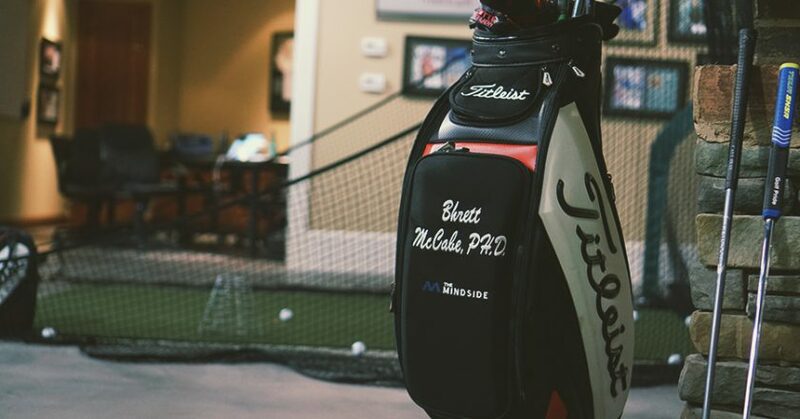 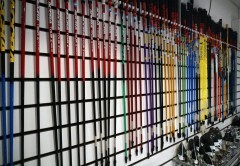 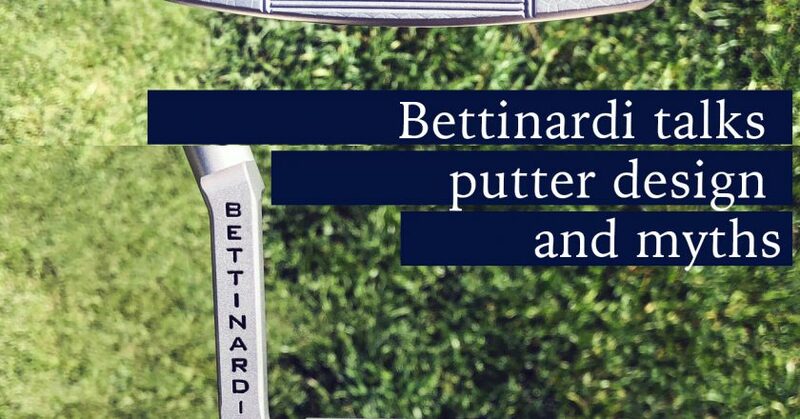 Fantastic look inside Bettinardi’s research and manufacturing behind their putters. 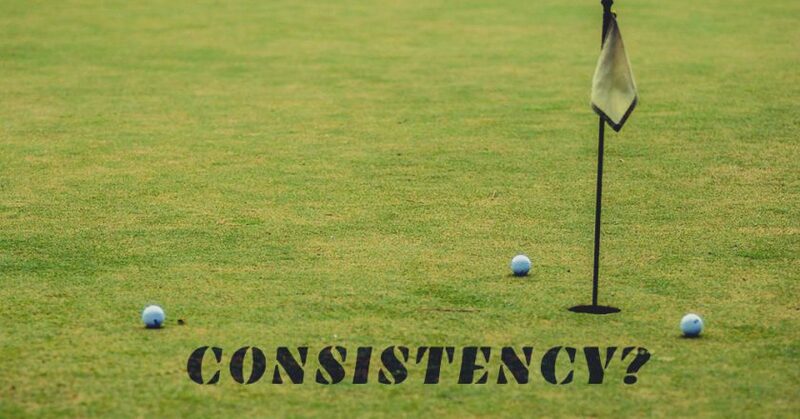 We’ve all heard it said (or said it ourselves) “I just need to work on getting more consistent“. 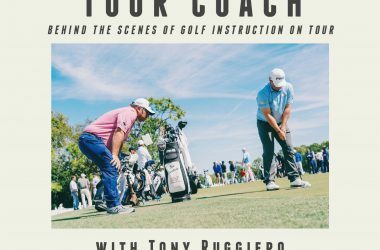 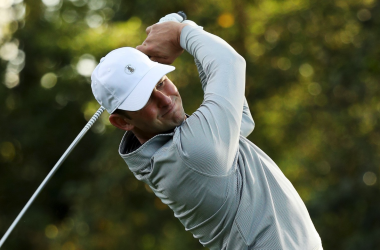 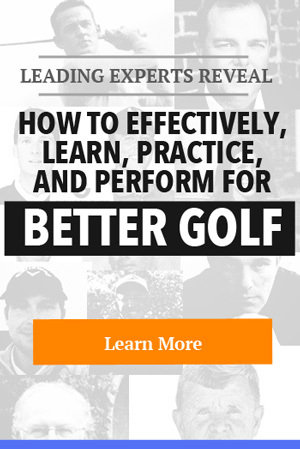 On this podcast we have an honest conversation about why this is one of the biggest myths in golf and what understandings you need to shift in your mindset. 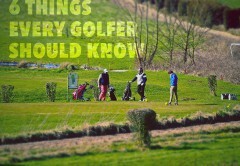 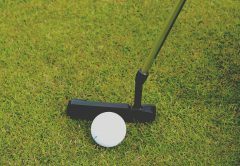 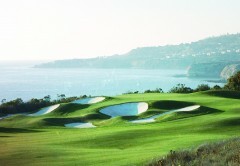 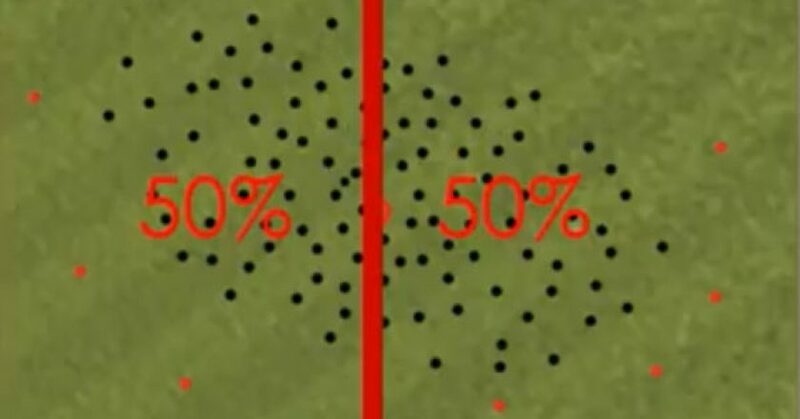 We all like to think we’re aimed at the hole when we line up a put but are we? 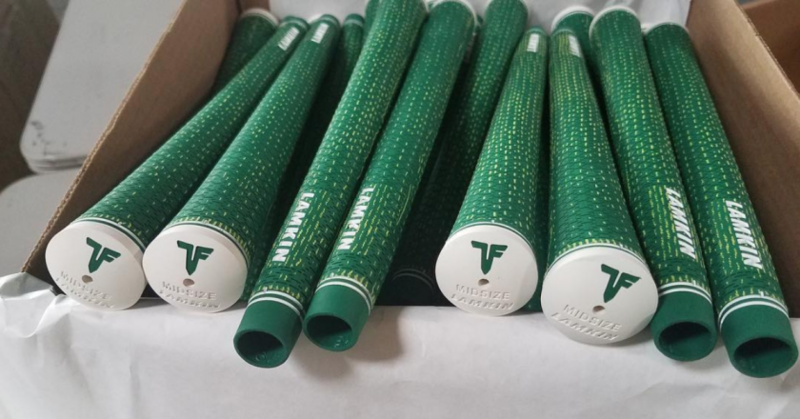 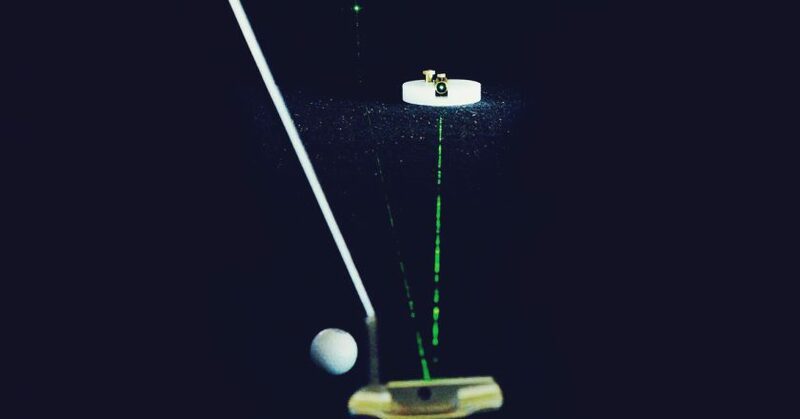 Maybe you’ve purchased a putter with bold alignment aids and hope that’s the cure. 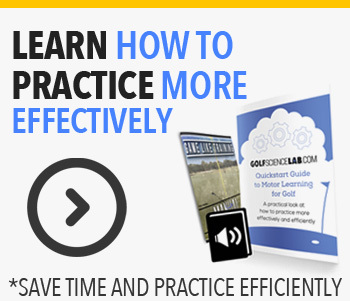 But what impacts alignment and how well do golfers actually line up their puts? 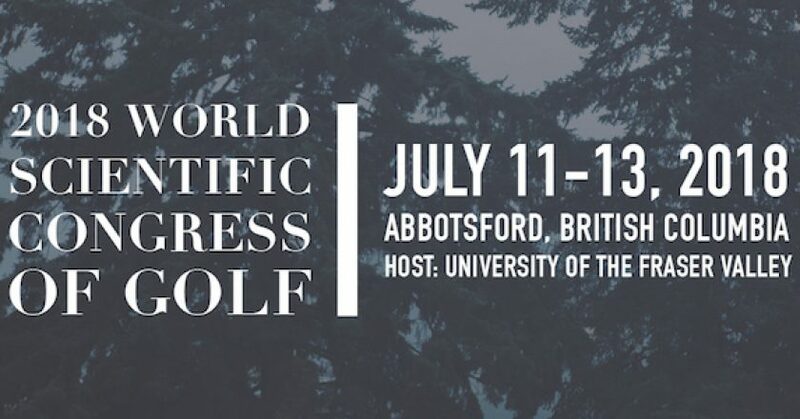 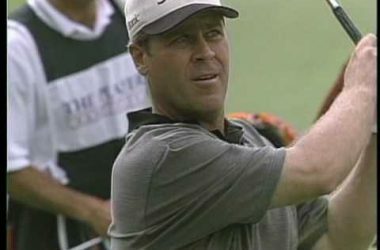 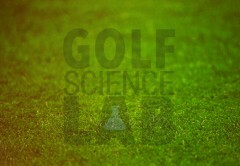 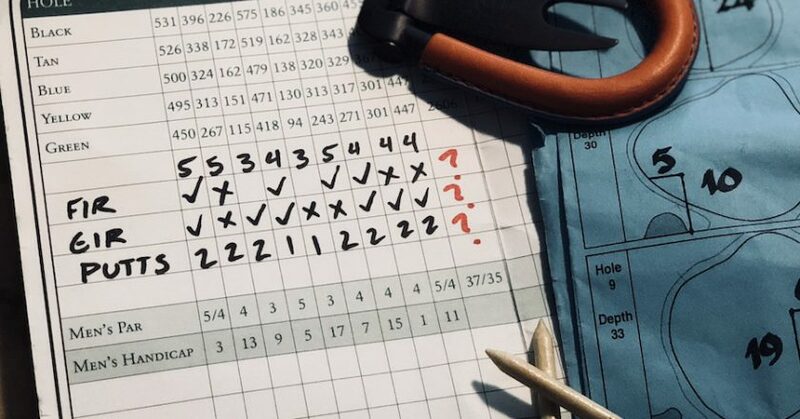 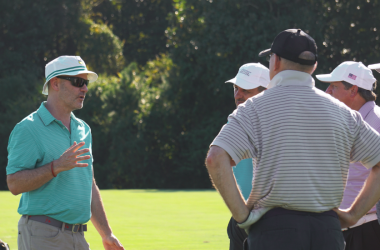 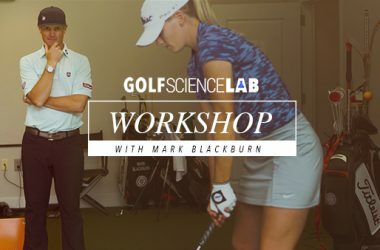 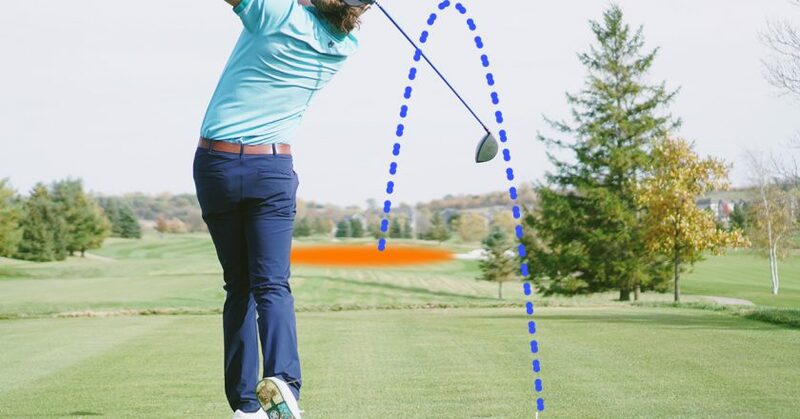 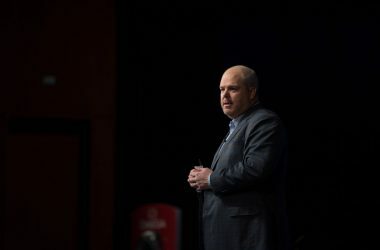 We sit down with the creator of the Strokes Gained concept, Mark Broadie to talk about golf stats myths and how a lot of our common conceptions of golf stats like FIR and GIR aren’t helping us make smart decisions.